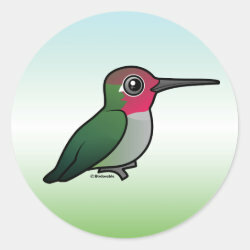 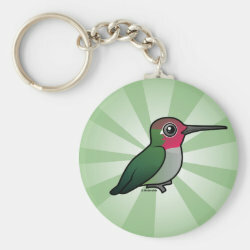 Anna's Hummingbird is a tiny bird with a bronze-green back and green flanks. 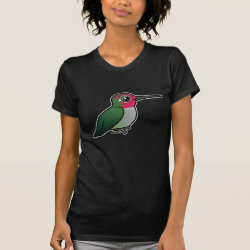 Males have iridescent red crowns and throats, while females and juveniles have green crowns and mostly grey throats. 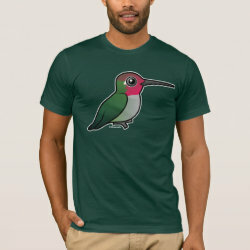 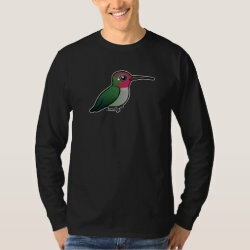 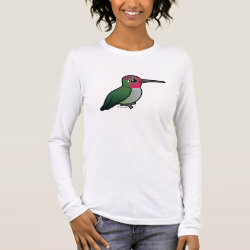 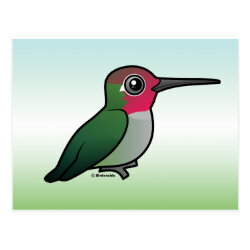 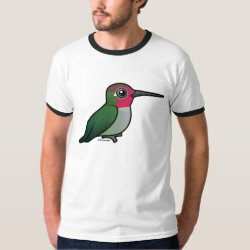 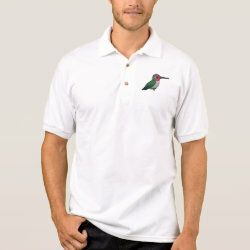 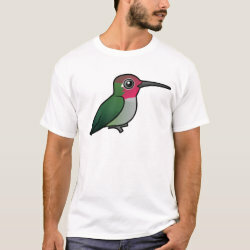 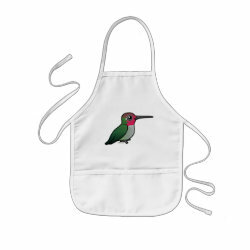 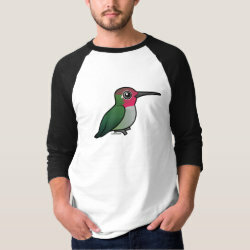 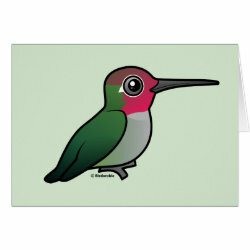 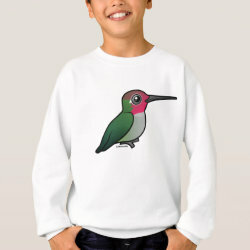 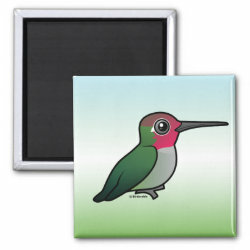 Anna's Hummingbirds live on the west more... coast of North America. 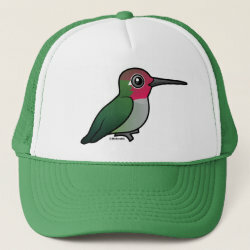 They feed on insects caught in flight, flower nectar, and occasionally tree sap. 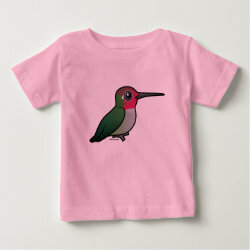 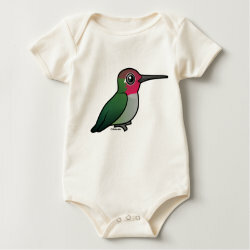 This is our totally cute Birdorable Anna's Hummingbird!